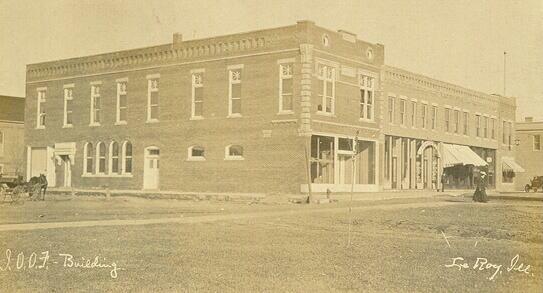 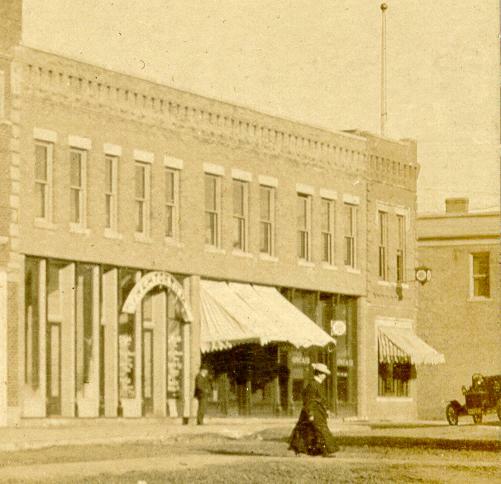 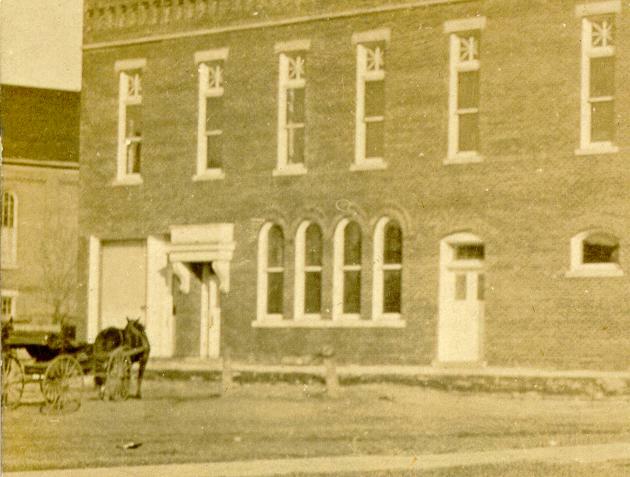 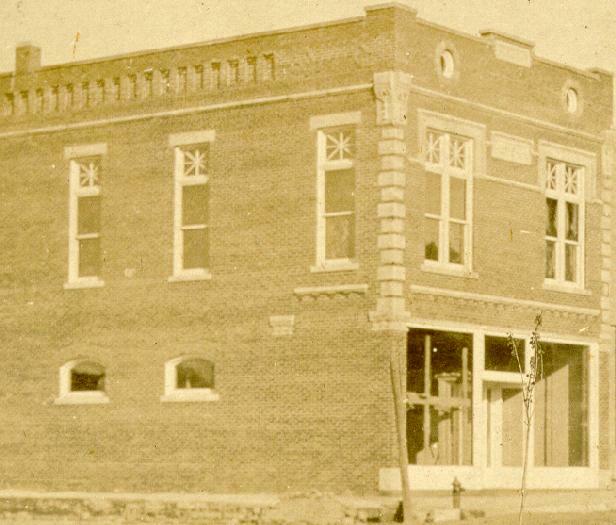 1909 New IOOF Building in downtown LeRoy Il. . .